Another key benefit is a restored eyelid crease, which may have disappeared due to loose skin or other factors. 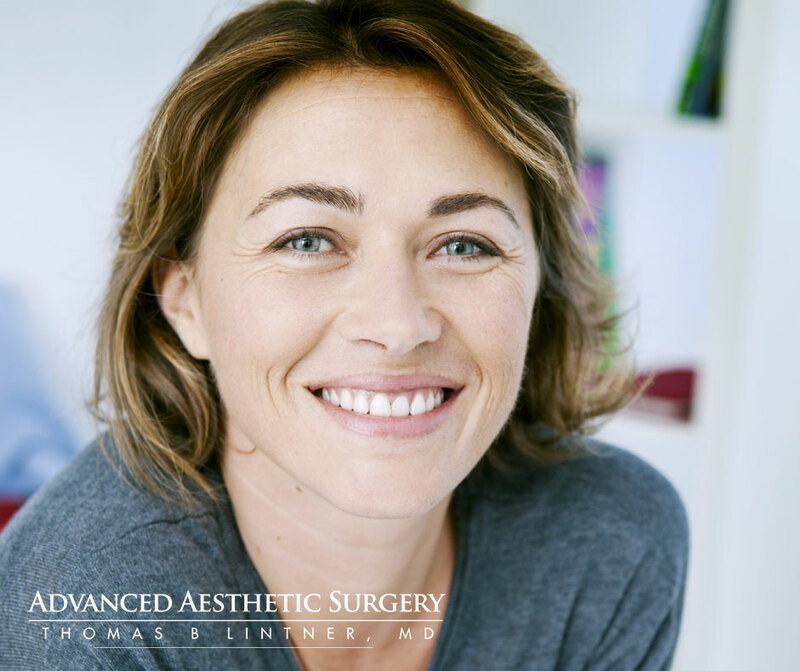 For some patients, combining upper eyelid surgery with procedures such as a brow lift, facelift, or lower eyelid surgery can lead to improved outcomes, as well. Individuals who require blepharoplasty to correct obstructed vision may also qualify for insurance coverage for this procedure. To learn more about upper eyelid surgery, or to schedule a consultation to see if blepharoplasty is right for you, please do not hesitate to contact us today.